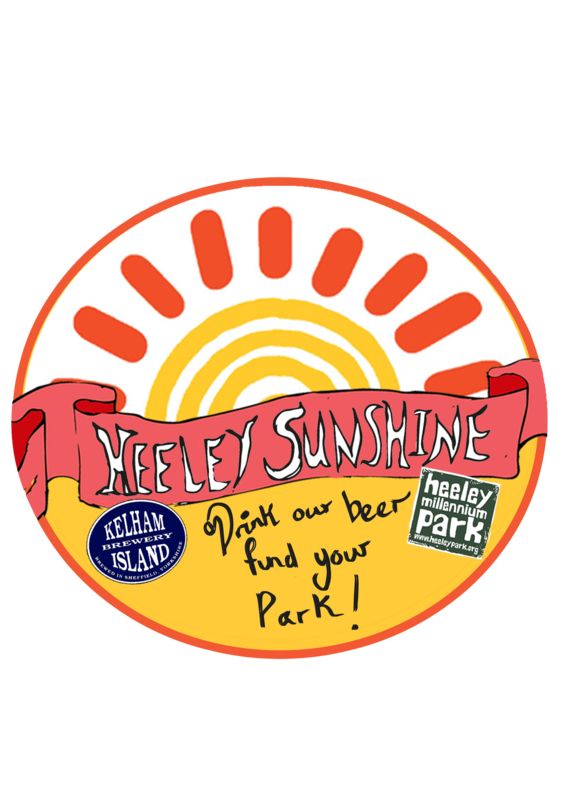 Heeley Festival 2014 | IT'S HAPPENING IN HEELEY! Heeley Development Trust will be filling the streets, buildings and green spaces of Heeley with the 2014 Heeley Festival, from 12noon – 5pm on Saturday, June 21st. The biggest event in the community calendar will see an array of entertainments and culinary treats, with a pop-up zoo, classic car show and a wide variety of stalls selling hand-made arts, crafts, jewellery and cuisine. There’ll be a car boot sale at Anns Grove School, roller racing in the Millennium Park and strawberry cream teas at the Heeley Parish Church, with a full program of comedy and live music courtesy of Big Boulder Promotions. Festival organiser Bev Nunn says ‘this year we wanted to make sure our music stage reflects the huge amount of talent we have locally and we’re immensely pleased with our line up, it should make for a great afternoon. Other new features this year include a steam traction engine and a mini zoo, and hungry visitors will be spoilt for choice – we have a wide variety of delicious food stalls booked’.